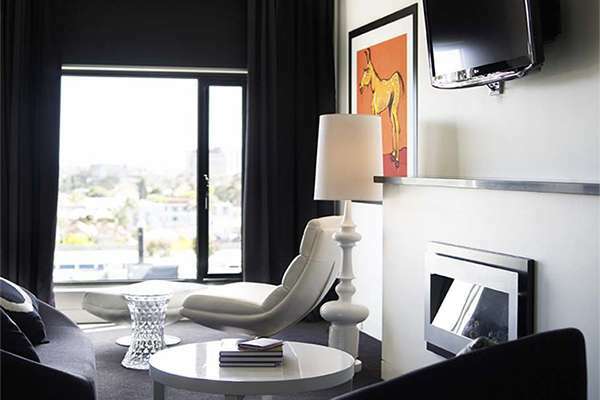 Making its name as one of the premier boutique Melbourne hotels, The Cullen and its Studio Suite Twin comes complete with designer furnishings, contemporary living space and your own private gallery of Adam Cullen artworks. 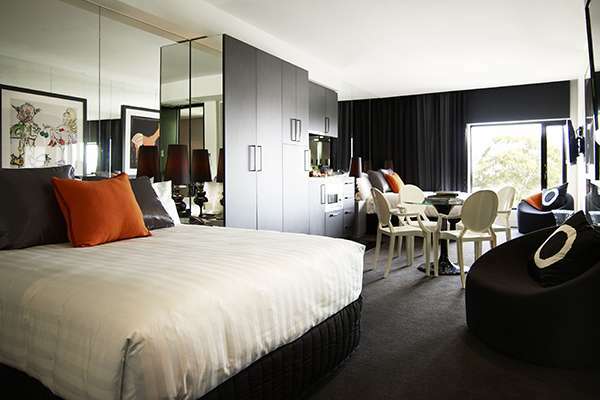 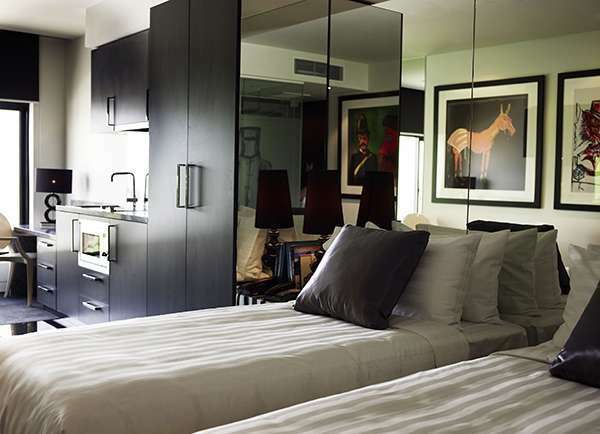 Sink into your Art Series Signature bed after a long day enjoying the local delights that Prahran has to offer. 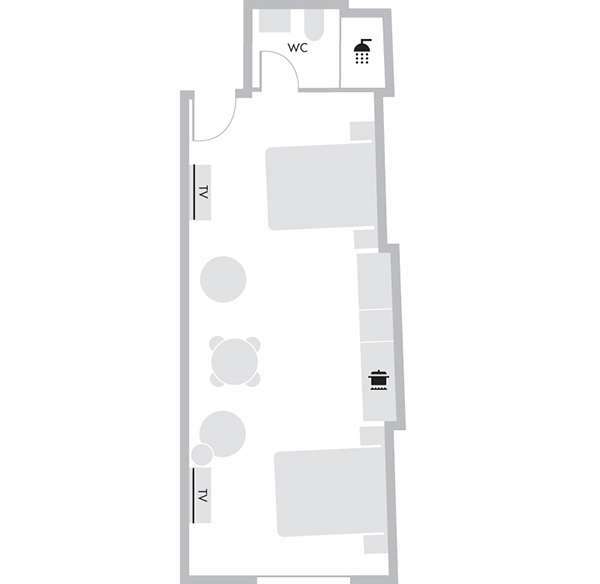 Work up an appetite in your full equipped designer work space then cook up a storm in your sleek and stylish kitchenette.